Things To Consider When Building A Koi Pond. When it comes to building a Koi pond it should be planned out and studied to make sure you have the details and the materials that you need, which unquestionably is a very meaningful investment. It can compliment any backyard or garden and can even make your friends and neighbors jealous of this priced possession. Here are a few tips and information one must always keep in mind prior to constructing the pond. The most important thing to keep in mind is that your pond must be large. Koi’s can grow pretty big so ensure that your pond is made as large as you can afford. I would have a maximum of 5 Koi fish for every 2,000 gallons of water in a single pond and it should be a minimum of 4 feet deep. The deeper the better cause you always want to consider the predators out there that love the taste of Koi. Koi ponds must actually be no less than 10,000 to 12,000 gallons in volume. Because when it is time when Koi’s start spawning, then before you know it there will be a slew of babies in your pond. So, the more space the better it is for them. Also, decide the number of fish you would want to keep in the pond. If the pond is going to have around 5 or 15 fish it is extremely important to know beforehand. Always remember that koi fish grows fairly large, up to 3 feet, so keep in mind to build a large pond. This is a good scale to go by for you Koi Lovers out there. Make sure while digging that you measure all the dimensions carefully and just not make a guess. The pond must always be deep and big enough for the Koi to survive and grow well enough to its actual size. Where you position you pond is very essential. Ensure at the time of rains that no rain water flows into the pool. As the chemicals present in the rain water can simply poison the Koi. It is also important to keep in mind, as to how much sunlight you want for your Koi Pond. 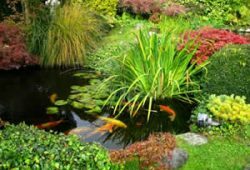 The plants in and around the pond should be also kept in mind. If there is not enough sunlight provided to the plants, they may die and if there is too much of sunlight, it could also harm the fish. So a proper balance must be made while positioning the pond. Once you make the hole for the pond, make sure that the lining of the hole is done with flexible plastic liner. Many individuals also choose to make use of concrete to line the hole however plastic is as effective and much less priced as compared to concrete. That is the reason why most people are using plastic to line the ponds now a days rather than concrete and also the plastic liners can easily last up to 15 to 20 years. Decorating the pond is very important to make it appear beautiful. One must research well in advance as to what plants the Koi fish can destroy if planted in the pond. Only the plants that Koi’s do not destroy should be planted. The pond also must have some type of shelter in the pond for a Koi. A Ledge can be placed in the pond with some plants on it, like the Lilies. The Koi fish like Lilies and will not destroy them. They will use it as a shelter for themselves. 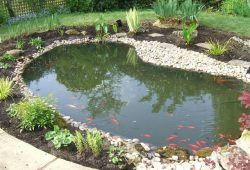 These few things should be kept in mind while building the pond to avoid mistakes and save time and money. 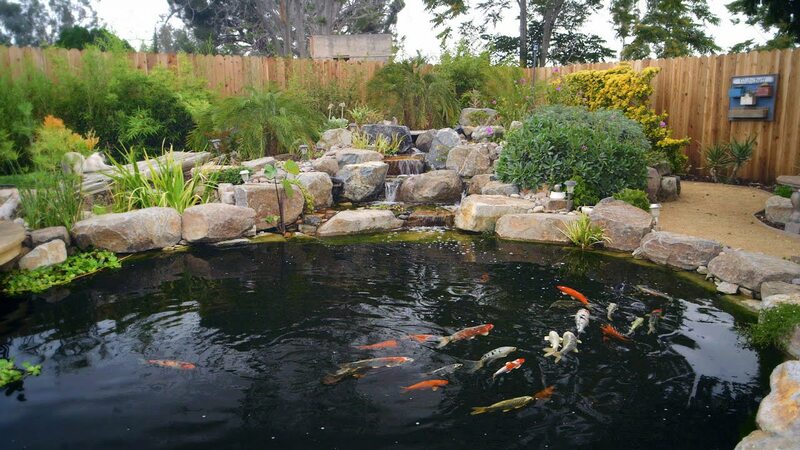 Your neighbors will be overwhelmed with envy when you decide to show off your price positions in your Koi pond. 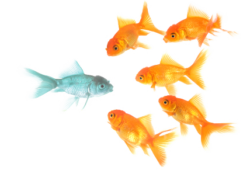 Click here to check out some koi fish supplies that you might need when your koi pond is built. Goodness! Remarkable post! You likely made an OK showing with regards to. Its decent post much obliged for sharing. For koi pond required additional consideration their food, cleanliness and liner everything must accord to master’s recommendation. Pondpro2000 is non lethal item to spare pond .Use all that sort of items which are Eco well disposed.